I am selling my mintyPi v2. This was a real fun to build and I am very happy with the result. It was a fun project to do, now it is time for someone else to enjoy it. Price is $225 (shipping included). Please feel free to contact me if you have any questions or concerns. Last edited by Kishan on Sun Nov 11, 2018 7:30 am, edited 1 time in total. 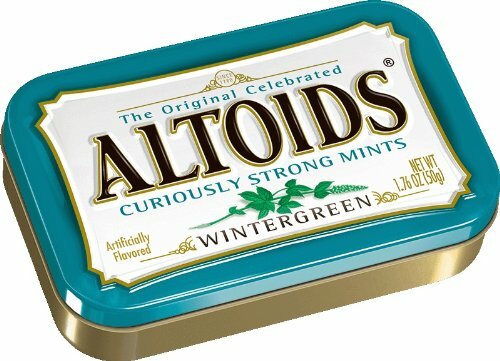 Hello, is your minty still for sale? I sent you a PM with answers to all your questions. Still for sale or no? I likely won't be able to be buying for around two weeks but I am interested. Yes, It is available. Sorry, I was waiting for a reply from somebody about the purchase.